Our delicious empandas are handmade, baked not fried, and always filled with love. The Empanada Company specializes in handmade, baked not fried, empanadas. From classic fillings to one-of-a-kind creations, our empanadas are perfect for any time of the day. 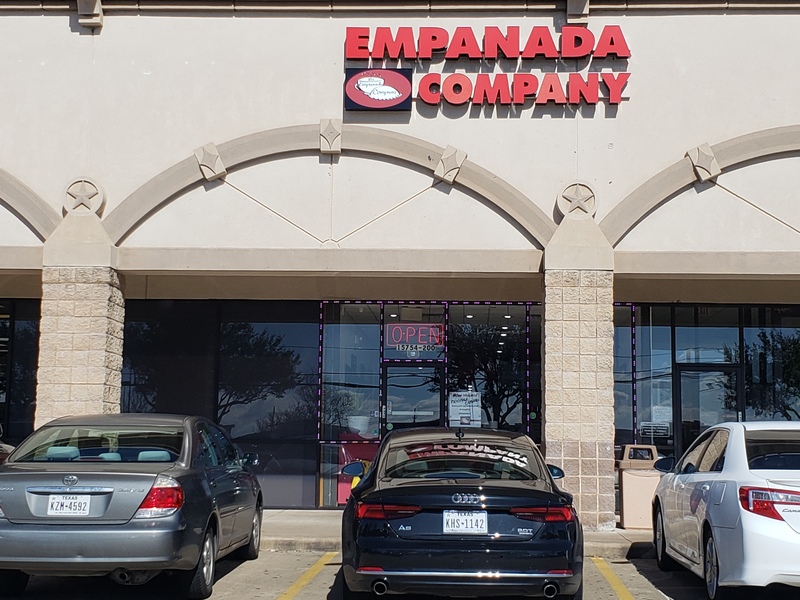 Come visit one of The Empanada Company's two Houston locations today. Our delicious empanadas are handmade, baked not fried and always filled with love. With over 30 different combinations there is an empanada for everyone! Chicken Breast Seasoned with Tomatoes. Diced Beef and Tomato Sauce. Creamy smooth caramel made from milk sure to please that sweet tooth. The Empanada Company now offers online ordering and delivery with GRUBHUB. "Assorted baked empanadas stuffed with meat or vegetables at affordable prices. I definitely recommend this place if you are looking for the baked non greasy alternative to empanadas. My favorite is their chicken pastry with flaky crust. For you sweet tooths there are desert empanadas they offer including blueberry, apple, cherry with or without cream - just to name a few." "Had been wanting to try this place every time I came back to Houston and I finally got the opportunity! Both empanadas that I had were amazing so I went back and ordered two more after I finished! I will definitely be coming back another time to try both the desert and breakfast selections that they offer." 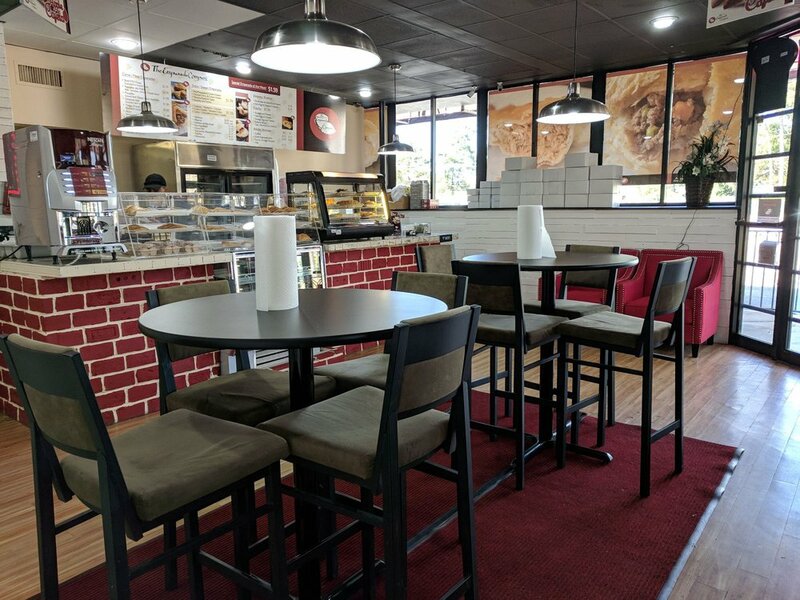 "This is my new favorite breakfast joint. It's close to work so easy to grab on the way in! They serve breakfast empanadas, fruit (with or without cream cheese), sweet (nutella, etc) and savory! Lots of variety to choose from. 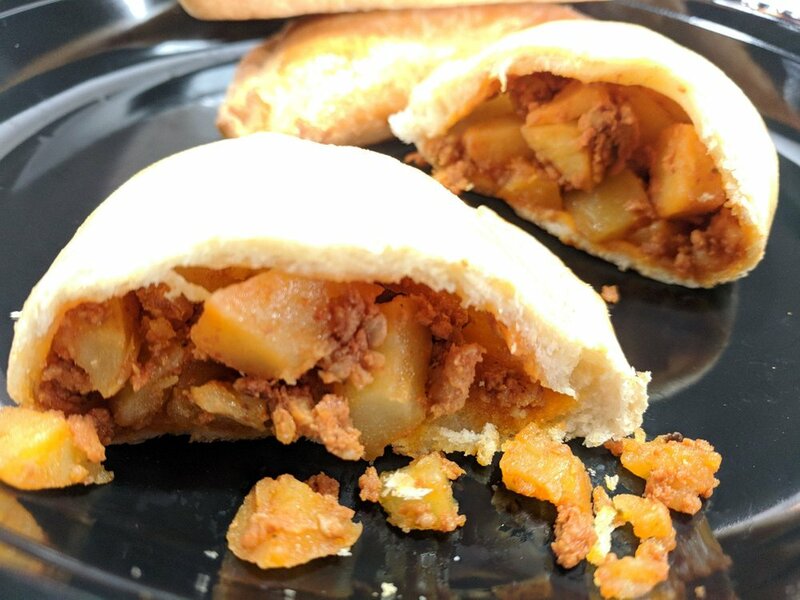 The chorizo, egg and potato empanada is my favorite!"